BRP Hot Rods BRP Hot Rods.com - conversion kit specialists for GM vehicles. Welcome to the BRP Hot Rods Shopping Cart. Choose your carline at left. BRP� Muscle Rods line of conversion kits were developed on real project cars for the best possible fit. 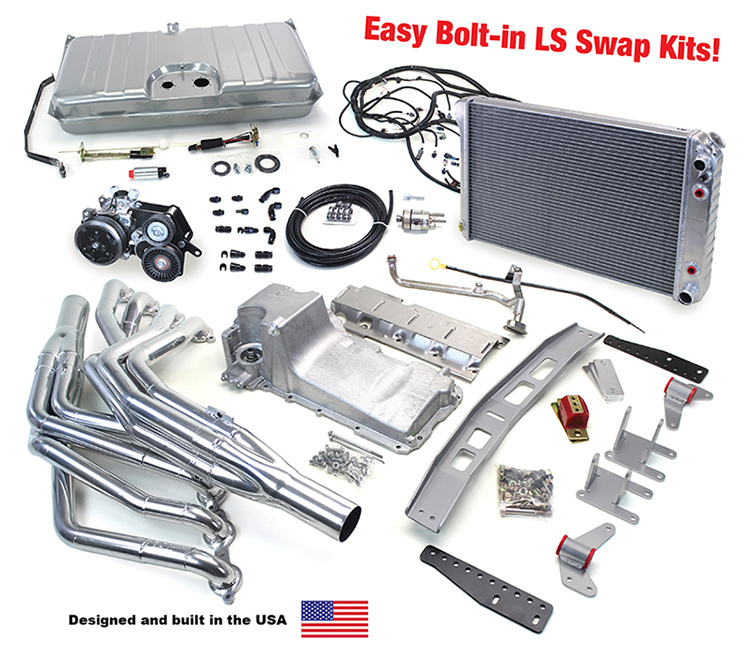 We can supply everything you need to install an LS engine into your car or truck making your LS swap quick, easy, and done right.